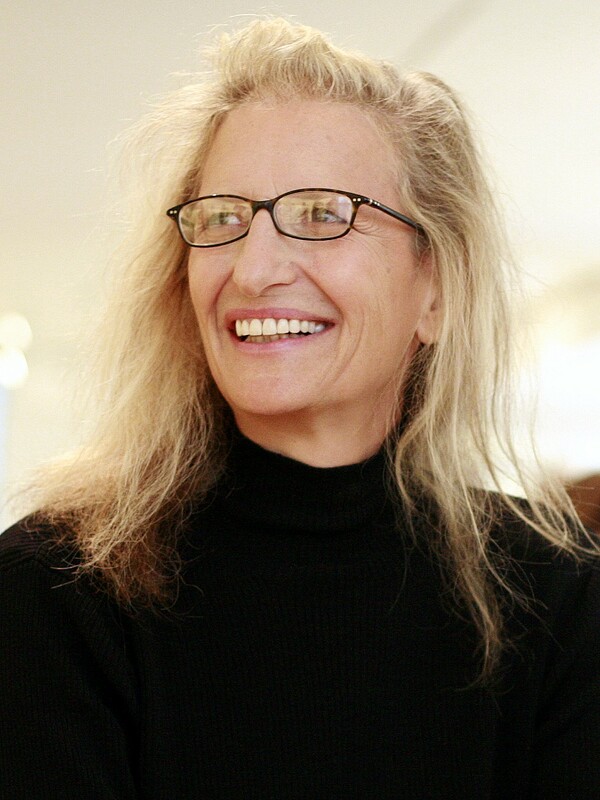 Famous for her portraits of others, celebrity photographer Annie Leibovitz’s life behind the camera has been just as fascinating as that of any of her subjects. At the age of 51, with her longtime partner, writer Susan Sontag, by her side, she gave birth to her first child, daughter Sarah. Leibovitz had always wanted to have children, she told the Guardian, but work kept her busy and time got away from her. Plus, Sontag wasn’t always completely on board with the idea. “I think she didn’t think I was serious enough,” explained Leibovitz. “I made a decision myself to have children, and then she was very supportive. But it took me making my own decision.” After Sontag died in 2004, Leibovitz had twins by a surrogate mother: daughters Samuelle—after her father, Samuel, who died just weeks after Sontag’s death—and Susan.